Who doesn’t love brownies? Chewy chocolatey wonderful goodness. My favorite Chocolate Chip Brownies make a regular appearance at summer picnics and casual dinners. 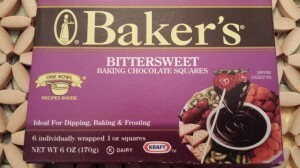 They’re also known to appear on my dessert table during the holidays. 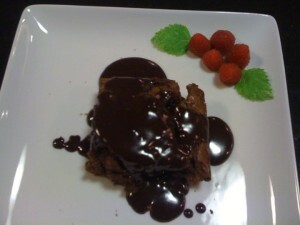 This recipe uses powdered espresso for richness. Also, lots of butter and bittersweet chocolate. And I like to top them with a big smear of Nutella as a sort of “frosting.” Use regular semisweet chocolate chips, or mix it up with some white chocolate chips or even butterscotch chips or Reese’s peanut butter chips. 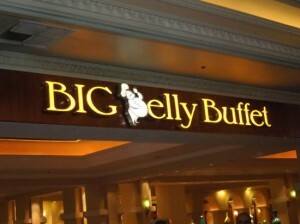 Start out with your favorite bittersweet chocolate. 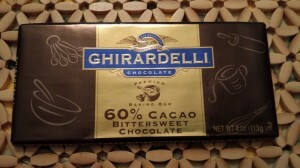 You can use the widely available Baker’s chocolate or find a fancier chocolate such as Ghirardelli . 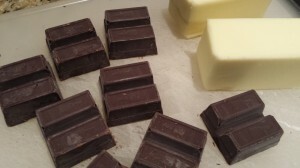 You’ll need to coarsely chop the chocolate and cut the butter into cubes for easy melting. 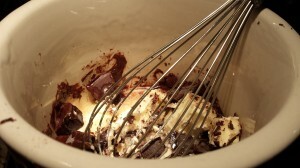 Melt the butter and chocolate in a double boiler over low heat until smooth. 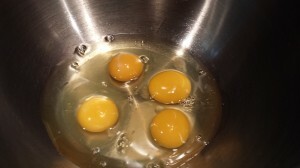 Whisk together eggs, white and brown sugars, agave syrup and vanilla. 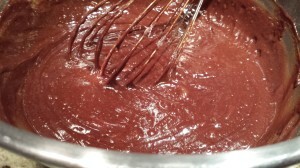 Add the chocolate mixture to the egg mixture and stir until smooth. Stir together some flour and salt in a bowl. 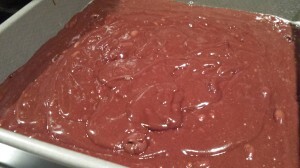 Add the flour mixture to the chocolate mixture. 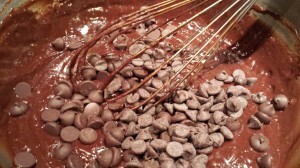 Stir in some chocolate chips. And pour the batter into a pan. 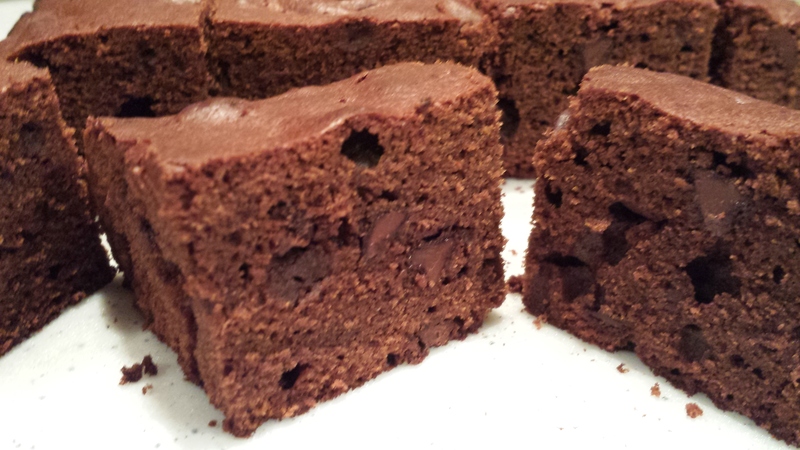 And bake at 350 degrees Fahrenheit for 30 – 40 minutes depending on whether you like chewy or cakey brownies. Remove them from the oven and cool completely. 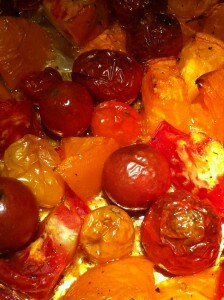 When cool, remove from the pan, remove the parchment paper on the bottom, and slice into squares. 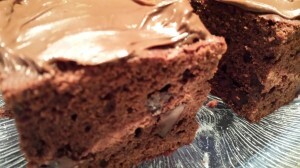 Add some Nutella or other chocolate frosting and devour! 1. Put oven rack in middle position and preheat oven to 350 degrees Fahrenheit. 2. 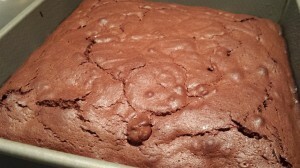 Line a 9 inch square baking pan with parchment paper for ease of removal of the brownies after baking. 3. Melt chocolate, butter and espresso powder together over a double boiler over very low heat, stirring occasionally, until smooth. 4. 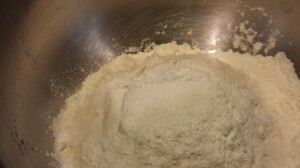 Whisk together flour and salt in a small bowl. 5. 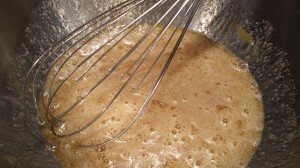 In a large bowl, whisk sugars and agave syrup with the vanilla and eggs until just combined. 6. 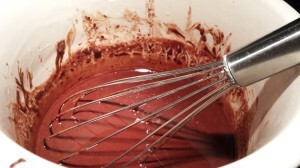 Slowly pour the chocolate mixture into the egg mixture, stirring slowly until combined well. 7. 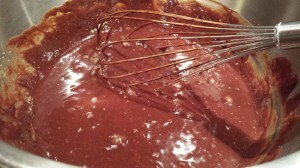 Whisk in the flour mixture, then stir in the chocolate chips. 8. Spread the batter in the baking pan. 9. 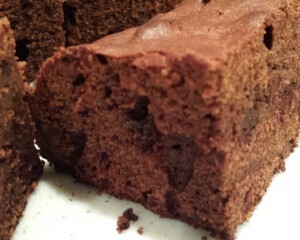 Bake until top is shiny and set and sides have begun to pull away slightly (a wooden pick or skewer will not come out clean), about 30 minutes for fudgy brownies; or until a wooden pick or skewer comes out clean, 40 minutes for more cake-like brownies. Your oven may perform differently so keep watch on the brownies and use the baking timeframes as guidelines. 10. Cool brownies completely in pan on a rack. 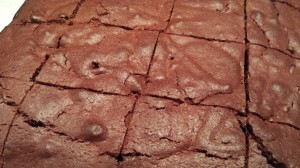 Remove brownies to a cutting board, remove parchment paper, and cut into squares. 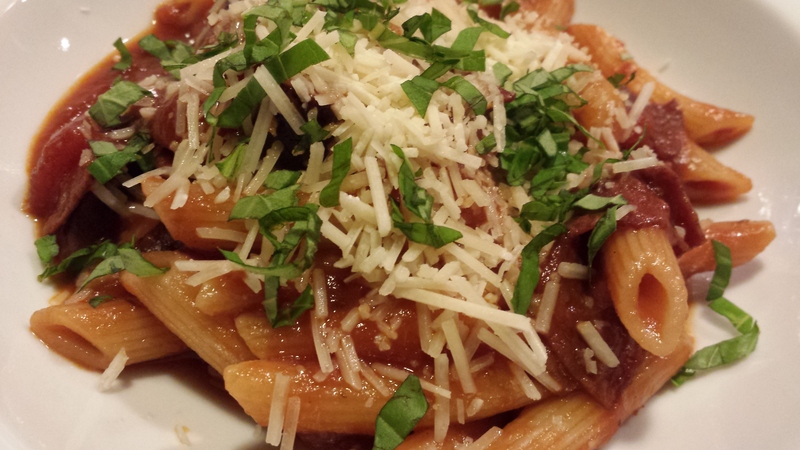 Variations: If you are a nut lover, add your favorite chopped nuts to this recipe. 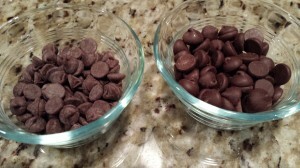 Swap the chocolate chips for Reese’s peanut butter chips, butterscotch chips, or white chocolate chips. Stir in some chopped coconut for a different flavor. Buy espresso powder and Ghirardelli bittersweet chocolate at Amazon.com!